Things have been pretty quite on the ol' blog front lately as I've been spending a good deal of time preparing the Family Disaster Plan course. It was a wonderful invention, letting us hear and talk without having to pull the radios off our belts, but it seems they didn't think it all the way through. Where do we clip the mic? Why is the mic clip so flimsy? Why isn't the mic rated for fire environments? Where do we put the mic cord? 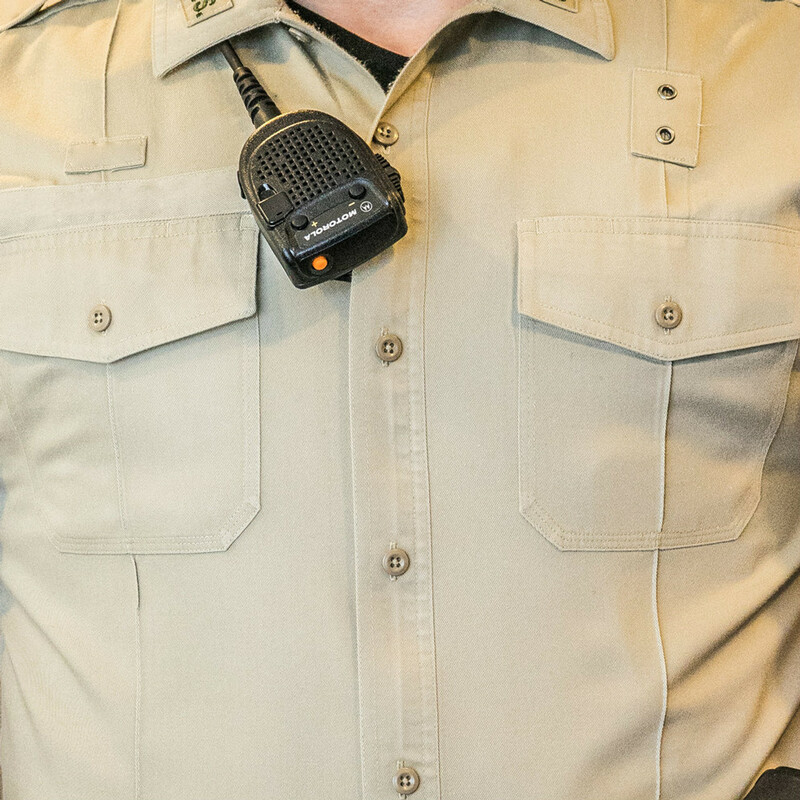 We found a solution: the Mic Loop The Mic Loop integrates below your duty uniform to give that clip something to hold onto. Have a listen to our latest show to learn more about it and how the two sizes can help you solve this problem. In addition to all that, we're giving away 6 Mic Loops! Visit THIS LINK to learn how simply signing up and sharing the contest gets you more entries!